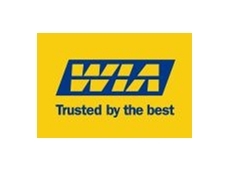 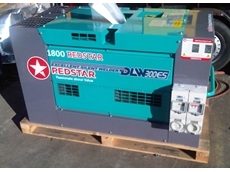 01/09/11 - The DAW-300SS diesel welders, from Redstar Equipment, are equipped with the Closed Breathing System and Slowdown Unit for a clean and noise reduced engine. 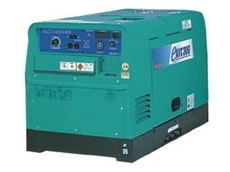 24/08/11 - Redstar Equipment introduces the Denyo DLW300ES diesel engine driven Welder with up to 4.0mm electrodes and 10KVA 50Hz auxiliary power. 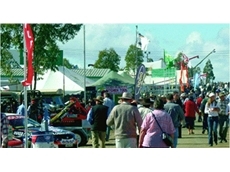 18/07/11 - Redstar Equipment recently attended Farmfest for the first time in conjunction with One Stop Industrial Supplies.